We would like to congratulate all the children who were fantastic during the second half of the Autumn Term and who were rewarded by being invited to a ‘Super 6’ party. In Year R, 1 and 2 the staff chose 6 children for the half term to reward not only their good behaviour, but a positive attitude. They celebrated their achievements with a party with Mrs Moore and Miss Hurdle. 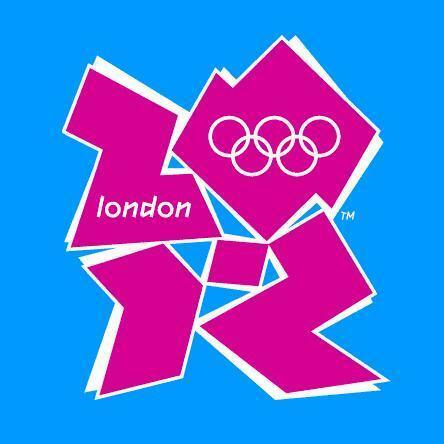 Well done to them. Lots of children have been achieving SMILEY badges. Hatch Warren Infant School is very proud of all of its achievements. Collectively we strive to achieve success in a variety of areas to demonstrate the importance we place upon ensuring that our children are well rounded individuals. 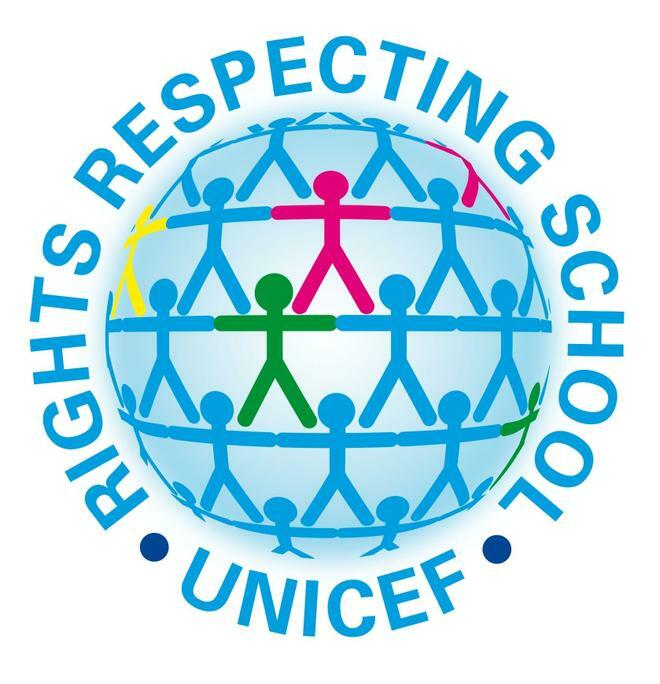 Our school achieved Level 1 of the Rights Respecting School Award in June 2008. We were revalidated with our Basic Skills Quality Mark in February 2017. 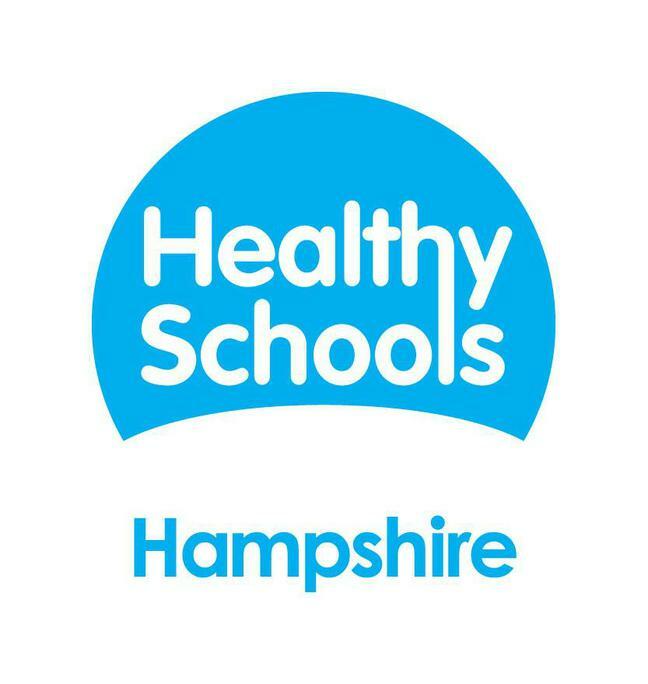 Our school was revalidated with Healthy School’s status in March 2016. 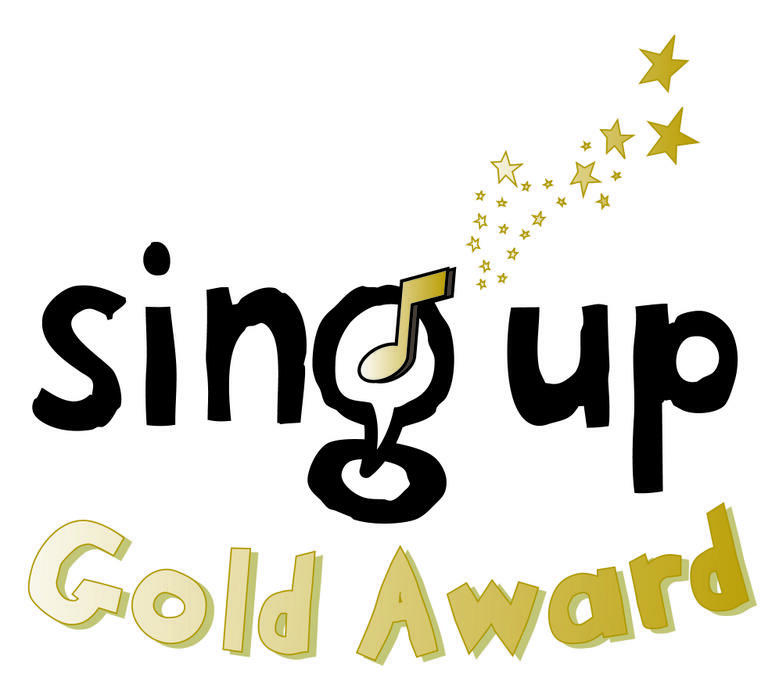 We achieved our Gold Sing up in July 2012. 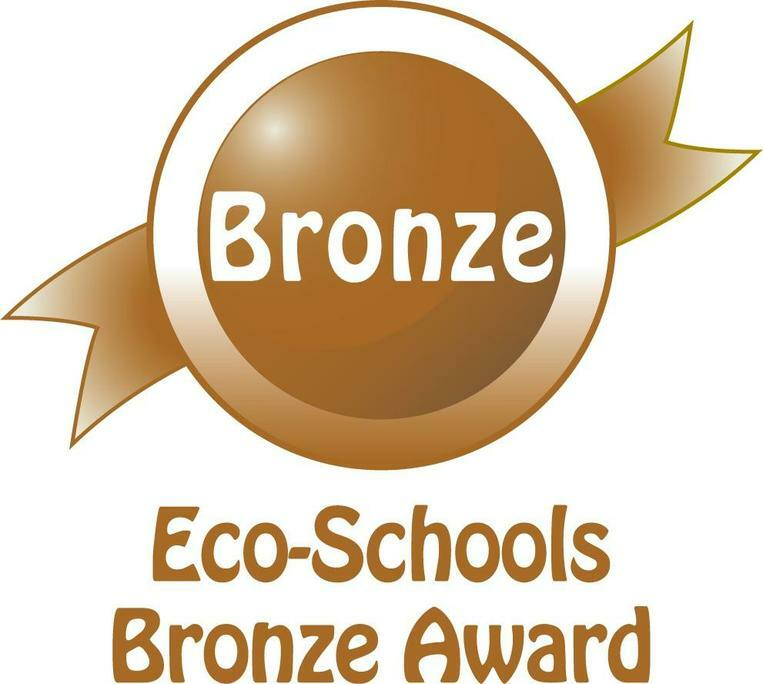 We achieved our Bronze Eco award in July 2011. 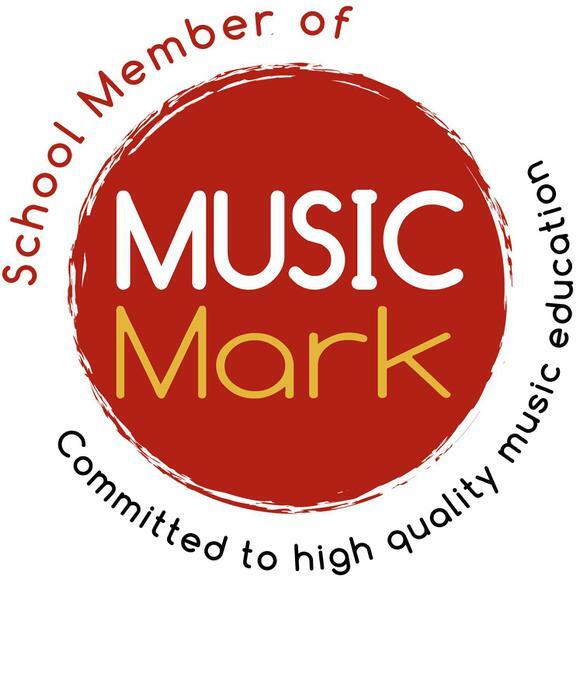 We were accredited by Hampshire County Council to use the Music Mark May 2016. This was re awarded January 2018. 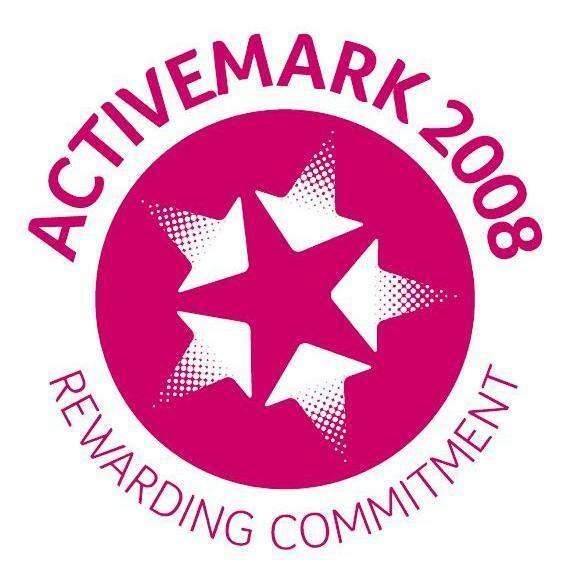 We were accredited with our Every Child Counts status in September 2016 having completed the appropriate training to support children with their maths foundations in school. Michelle Moore was accredited as an Autism Ambassador in October 2016. 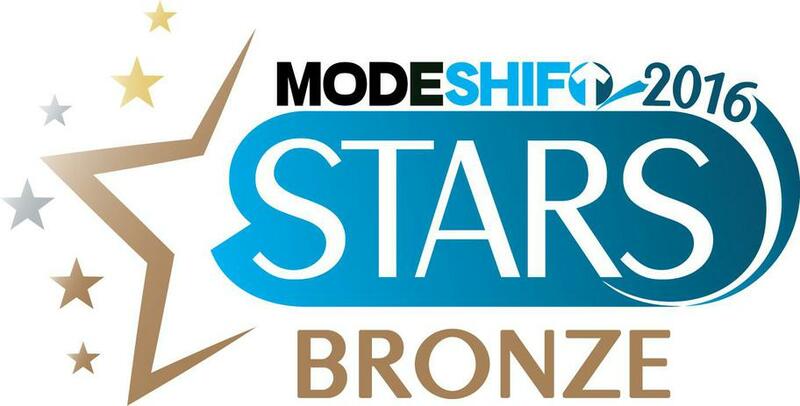 Our School our achieved Silver Star Modeshift in January 2017. 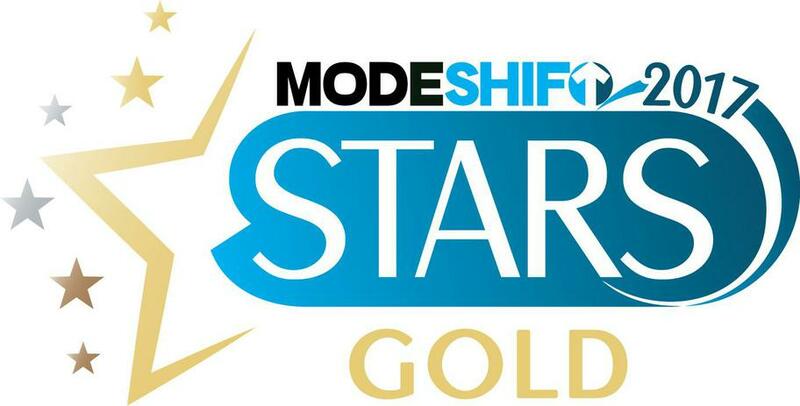 Our School our achieved Gold Star Modeshift in September 2017. 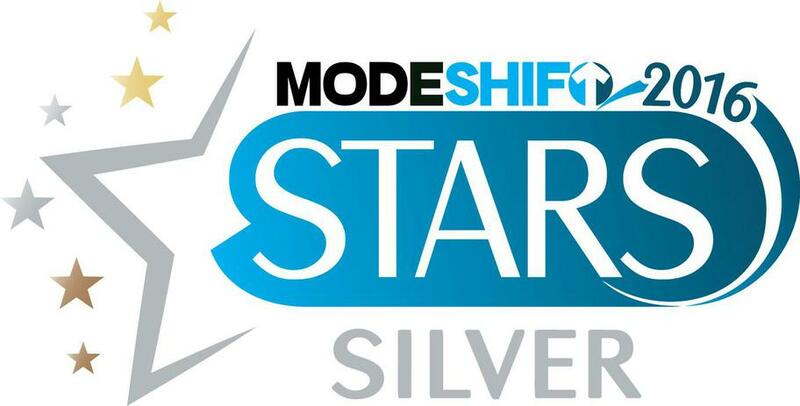 We were awarded a School Travel award for best school in Hampshire by Modeshift in November 2017.